No matter how large or small, a roof leak requires immediate repair. If left unchecked, even the smallest leak can cause serious structural damage to your home. Water can quickly weaken the joists that provide the support for your roof, and suddenly a small leak becomes an enormous problem. Don’t let this happen to your Towson-area home. 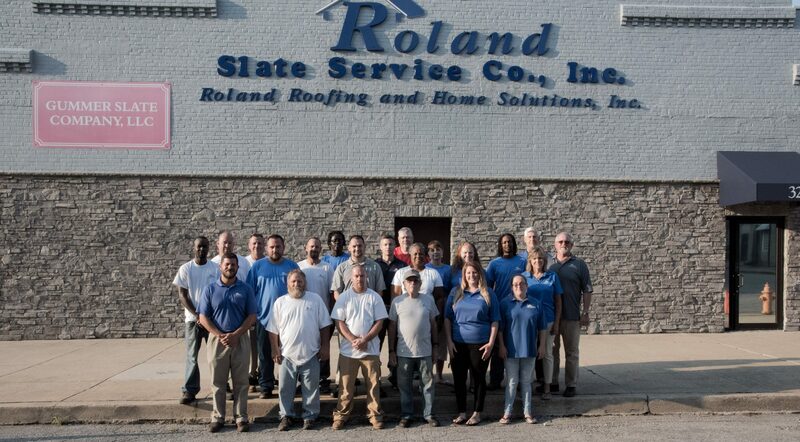 The moment you notice a roof leak, take the right repair steps, the first of which is to contact the roofing experts at Roland Slate Service Company. 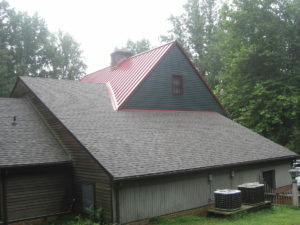 We specialize in roof repair and replacement services and draw from more than a quarter century of industry experience. We will perform a thorough inspection of your roof and identify all of the problems, even the ones you might not be aware of. We will then discuss your repair options. However, if the damage is too far gone, replacement may be the better option. In that case, we will show you all of your roofing options and can even provide you with financing options upon qualification. If you have a leaky roof, now is the time for action because hesitation can cost you big time! Contact Roland Slate Service Company and set up a free consultation and inspection by one of our expert roof leak repair technicians. We proudly serve residents throughout Towson and all surrounding areas in Maryland.